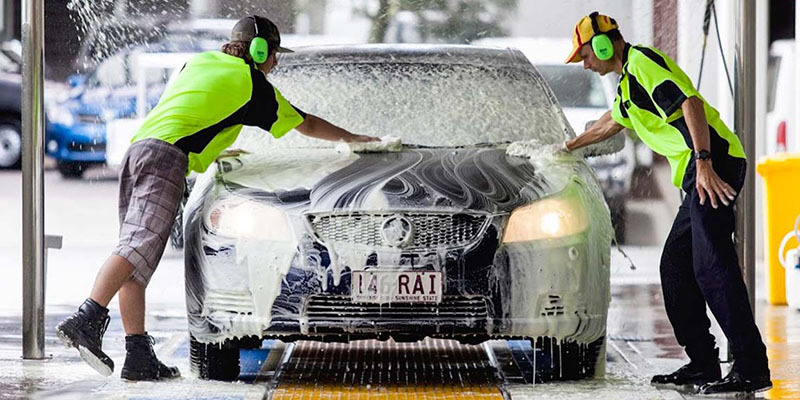 Cargroomers International - Mobile Car Detailing Australia. 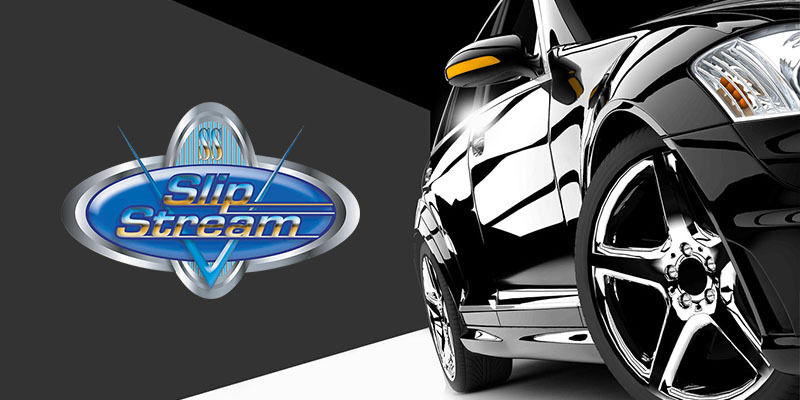 Cargroomers International was formed in 1991 as a mobile car detailing business that still exists today. Over the past 25 years Cargroomers have grown the scope of business to include, mobile car detailing, Chemical manufacturing and supply of cleaning chemicals, Pre-Delivery solutions for car dealership new and used car delivery, Slipstream car care brand of car wash chemicals and Dealers Own a company that services Car dealers with its products and services. Cargroomers International head office is based in Brisbane, Australia and has distributors and locations in New Zealand, South Korea, China, Italy, Vietnam and the United States. 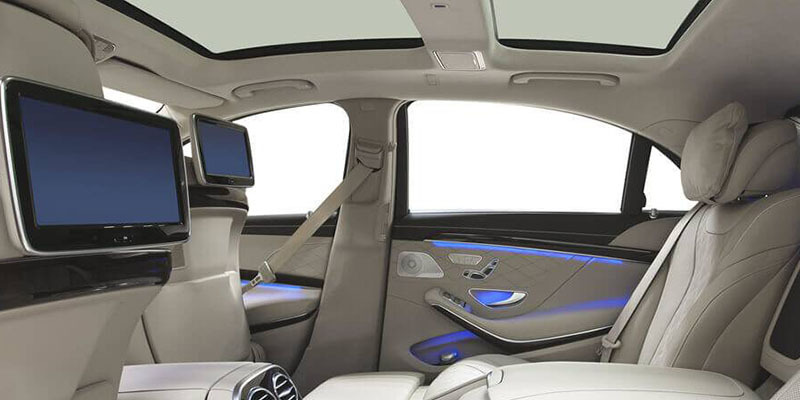 Cargroomers Chemicals are manufacturers and suppliers of premium quality car care products. We supply products to car detailers, car dealerships, the automotive industry, commercial car wash sites, and many car supply distributors. 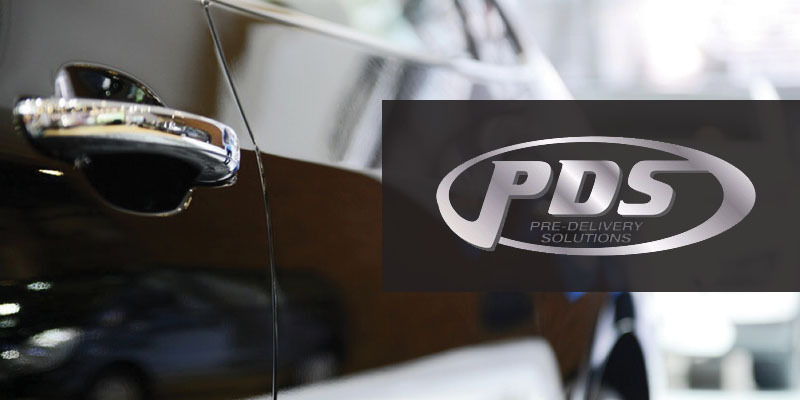 A company with a suite of automotive products and services to support our dealerships who choose to have the highest quality of treatments, most comprehensive warranties and trusted support. Founded in 1989. 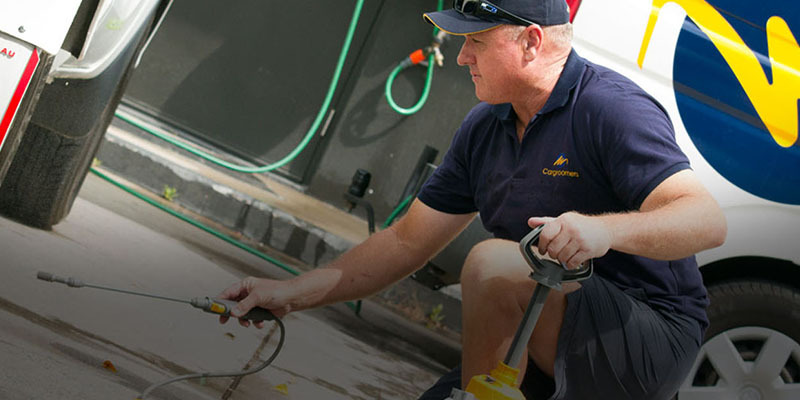 Cargroomers is the longest running mobile car detailing franchise system in Australia. With franchise owners in three states, our franchise owners are experienced, trained, and fully prepared. Copyright © 2018 - 2019 | Cargroomers International. All Rights Reserved.